Looking Both Ways is a collection of interlinked essays that explores family, language, politics, identity, and culture. These essays move across time and space, beginning in Egypt and crossing the ocean to follow the author s travels and the challenges of adapting to American culture and creating a family in her new world. From recounting her attempt to retrieve a stolen nativity camel to relaying her sense of cultural indignation when her husband tells her to follow a recipe, these essays use humor to dive deeper into the experience of what it means to live as an Egyptian in the United States. This book explores culture, identity, and displacement, offering a unique vision into the Arab American immigrant experience. This collection of twenty stories delves into the lives of Egyptian characters, from those living in Egypt to those who have immigrated to the United States. With subtle and eloquent prose, the complexities of these characters are revealed, opening a door into their intimate struggles with identity and place. We meet people who are tempted by the possibilities of America and others who are tempted by the desire to return home. Some are in the throes of re-creating themselves in the new world while others seem to be embedded in the loss of their homeland. Many of these characters, although physically located in either the United States or Egypt, have lives that embrace both cultures. When her husband is offered a Fulbright grant to teach at Cairo University, Pauline Kaldas embarks on a new journey—and an opportunity to return home. Born in Egypt, she immigrated with her parents to the United States when she was eight years old. Returning now with her own children, Kaldas writes form a perspective as an Arab-American, straddling two homelands and two identities. Through a collection of letters, journal entries, essays, and even local recipes, she provides a richly detailed portrait of life in Cairo. 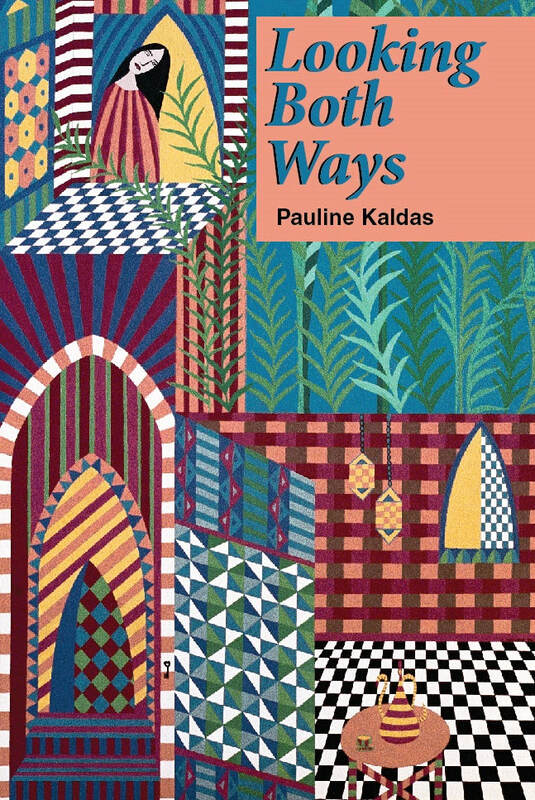 Kaldas offers insight into the complexities of Egyptian culture, alternately taking on roles of linguist and cultural interpreter and addressing everything from class issues and political activism to education and the impact of Western culture. Marked by spare, graceful prose, this book captures the images, character, and passion of an extraordinary country. ​“The world map/colored yellow and green/draws a straight line from Boston to Cairo,” observes Pauline Kaldas in her rich collection Egyptian Compass. And so these poems navigate seamlessly between two worlds, the West and the Middle East, linking memory and perspective of the now through a chorus of Egyptian and American voices. 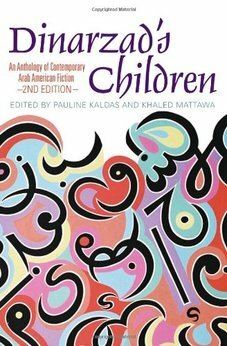 Dinarzad’s Children: An Anthology of Contemporary Arab American Fiction, 2nd ed. The first edition of Dinarzad’s Children was a groundbreaking and popular anthology that brought to light the growing body of short stories being written by Arab Americans. This expanded edition is now organized into sections that invite readers to enter the stories from a variety of directions. Here are stories that reveal the initial adjustments of immigrants, the challenges of forming relationships, the political nuances of being Arab American, the vision directed toward homeland, and the ongoing search for balance and identity. The contributors are Nabeel Abraham, Rabih Alameddine, Susan Muaddi Darraj, Joseph Geha, Yussef El Guindi, Hedy Habra, Rawi Hage, Laila Halaby, Diana Abu Jaber, Randa Jarrar, Mohja Kahf, Pauline Kaldas, Zahie El Khouri, Amal Masri, Khaled Mattawa, D.H. Mehlem, May Munsoor Munn, Sahar Mustafah, Francis Khirallah Nobel, Samia Serageldin, Evelyn Shakir, Patricia Sarrafian Ward, David Williams, and Alia Yunis.